What does Australia smell like to you? 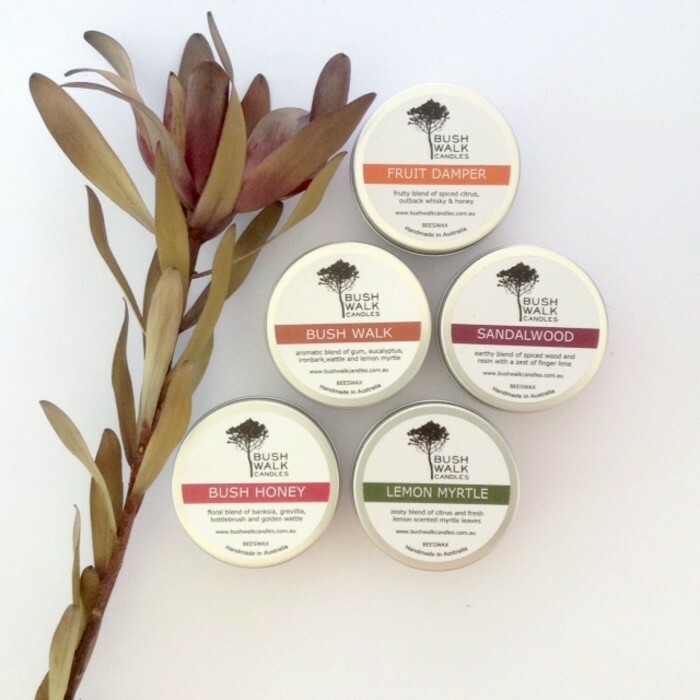 Our Bush Tins will recreate the many scents of the Australian bush for you to enjoy in your own home, and rekindle memories of long bush walks and camping trips away. 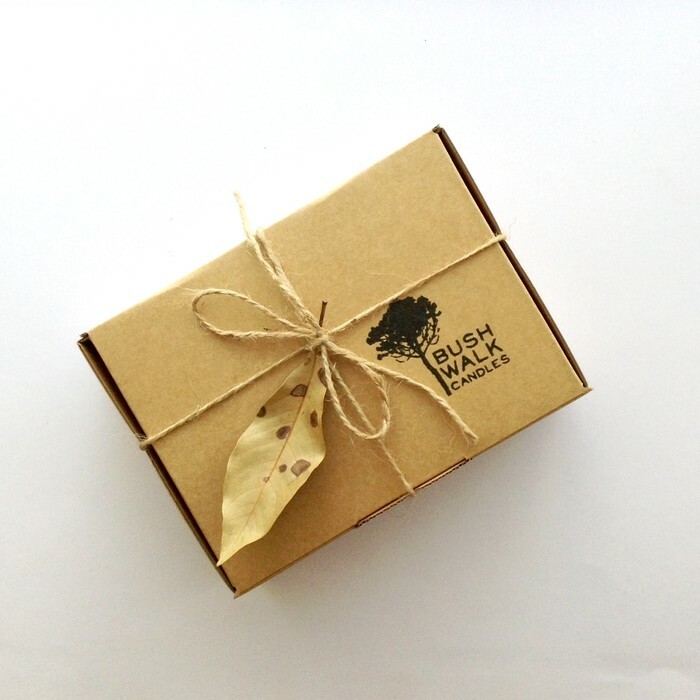 Our Bush Tins feature in our EXPLORER Gift Pack - the perfect way to experience three of our Australian scented beeswax candles and benefit from inclusive postage. Thank you for visiting our Bushwalk Candles store, we hope to see you again soon. Please follow us on Instagram and Facebook to keep updated about our new products and market specials.